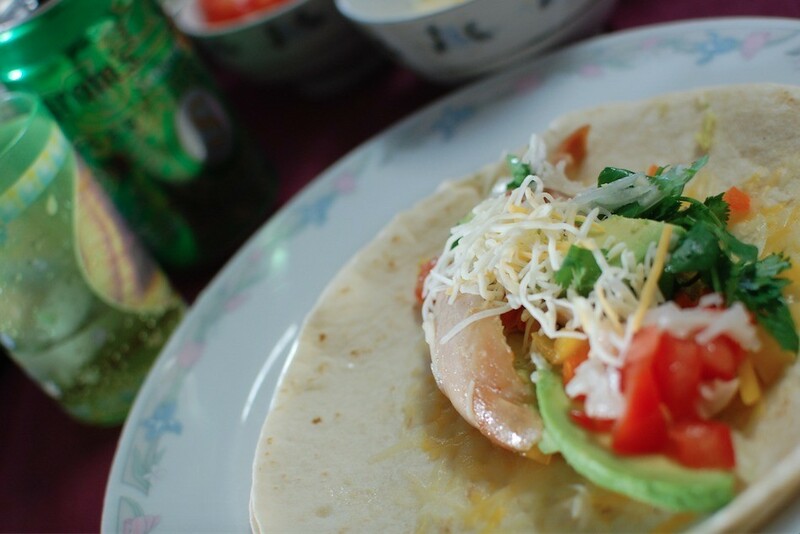 A simple, quick meal can be rolled up in a soft taco with precooked chicken and many ingredients you probably have at home. 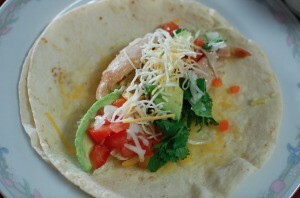 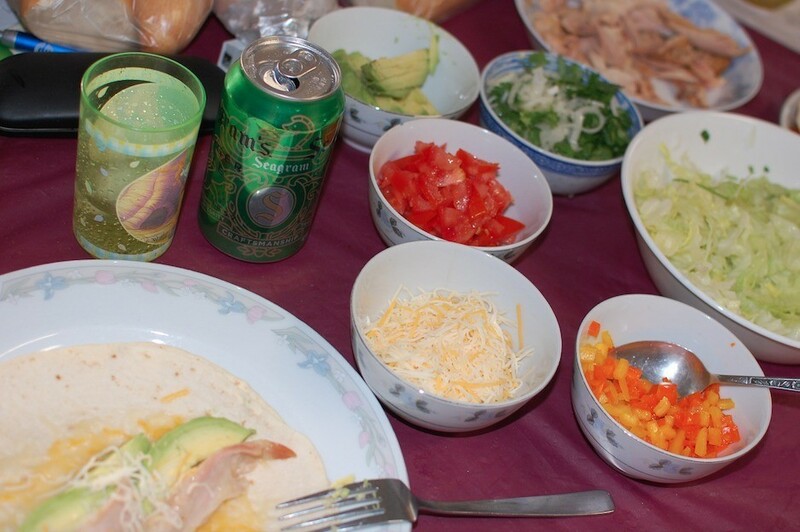 This page contains an easy soft tacos recipe. Simple lunch or dinner with the main protein being rotisserie chicken, with ingredients you may already have at home! 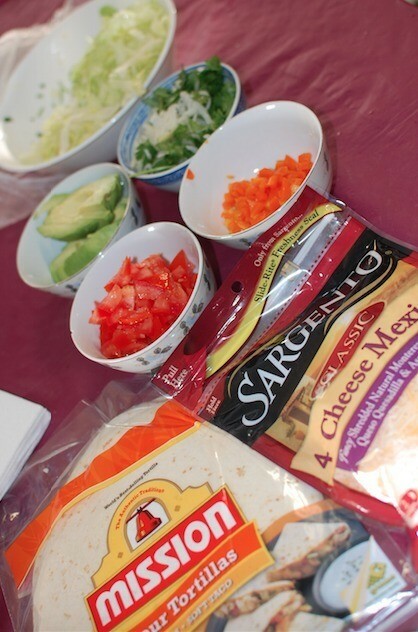 Ready to assemble your soft taco with the ingredients you enjoy to eat!